At Solved Tax & Accounting, we offer small business accounting made easy. Our accounting and bookkeeping services allow you to manage your finances and see beyond the numbers to make the right moves for your business. As your accounting firm, we funnel a steady supply of financial data your way to help you manage cash flow, monitor expenses, and keep your business on track. We’re also on hand to discuss concerns and assist you in making tough financial decisions. 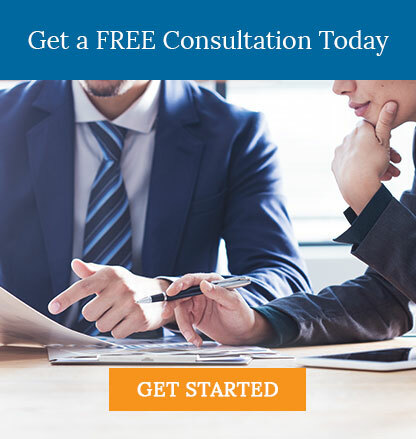 Give us a call at 530-419-5911 or request a free consultation now to learn more. Starting a new business that’s aimed toward success is simple when we show you how to write a business plan and set up accounting processes. Do as little or as much accounting and bookkeeping as you’d like on your own and we’ll fill in the gaps with fast, dependable service.